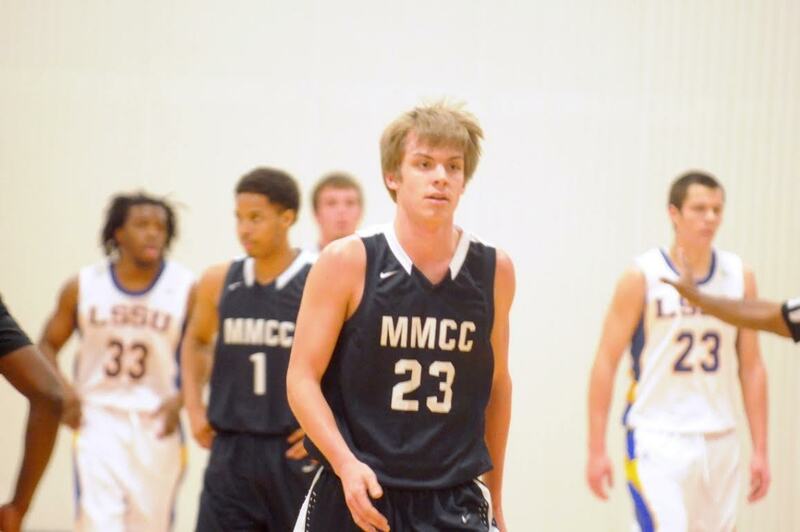 Former Mid Michigan Community College Men’s Basketball player Trevor Gernaat will continue his basketball career and education at Alma College. Gernaat was a cornerstone for the Lakers teams that won back-to-back NJCAA Division III Region XII titles. He averaged 15.5 points and 5 rebounds per game during his career at MMCC. A 2013 graduate of McBain Northern Michigan Christian High School, Gernaat captained the 2014-2015 team at MMCC. He plans to continue studying business or physical education at Alma and will have two years of eligibility at the NCAA Division III institution. With six teams, MMCC is poised to join the Michigan Community College Athletic Association, the conference for varsity sports at community colleges in Michigan. MMCC is already a member of the National Junior College Athletic Association (NJCAA). “Our goal is to continue the development of athletics so they offer a great opportunity for students and provide value to the community,” said Matt Miller, MMCC’s Athletics Director. The Lakers are currently looking for athletes, especially in bowling and cross country. In the first year, student athletes need to enroll in at least one MMCC course during the season. Contact MMCC’s athletic department at athletics@midmich.edu for more information.